People know there’s great fame with getting things named after them. The Scottish-American steel magnate and philanthropist Andrew Carnegie (1835–1919) was fully mindful of this. Carnegie started with his empire-building (read biography) by manufacturing steel rails for America’s burgeoning railroad industry. With great fanfare, he named his first steel plant after his most important customer, Edgar Thomson, president of the Pennsylvania Railroad. The Edgar Thomson Steel Works has been in action since 1872. Obsequious flattery is clever marketing indeed! Seek Fame by Associating with the Famous? Be Trustworthy. One of the most important aspects of being effective at work is earning and upholding others’trust through your actions, not through your words. You earn trust slowly but can lose it in a moment—as Warren Buffett often reiterates, “It takes 20 years to build a reputation and five minutes to ruin it. If you think about that, you’ll do things differently.” Idea for Impact: Earn trust by making and honoring your commitments. Do what you commit to. Act with integrity. Do the right things for the right reasons. Be Responsive. We live in a time and age of “instantaneous gratification.” People want immediate results—without delay or deferment. They don’t expect to wait. And if they have to wait on you, their resentment grows. Alas, responsiveness affects how people perceive you. If you’re slow, your customers will suppose you are indifferent or incompetent. If you respond promptly, they’ll assume you’re proficient and on top of your work. Idea for Impact: Respond immediately to requests unless there is a judicious reason to wait. Be Strong, But Flexible. Respect the rules and traditions but be adaptable to changing conditions. 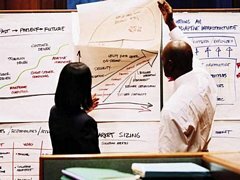 Be watchful and absorb from whatever you can learn—as General Electric’s celebrated ex-CEO Jack Welch once wrote, “The desire and the ability of an organization to continuously learn from any source—and to rapidly convert this learning into action—is its ultimate competitive advantage.” Idea for Impact: Flexibility with rules can be pragmatic in its own right. Learn to make rational decisions by balancing facts and emotions. Be Realistic, Not Overly Optimistic. Self-help gurus and the media have endlessly touted optimism as the “winning formula to success.” This obsession with cheerfulness has reinforced a false sense of realism and pragmatism. Optimists tend to overlook the reality—they develop a false sense of hope and become too attached to the possibility of positive outcomes. Unfortunately, realists are branded as skeptics and skeptics are quickly shunned as outcasts. Idea for Impact: Take an honest and levelheaded view, no matter what the problem. Embrace the possibility of failure. Plan for the downside. Don’t get caught up in trivial details. Be Likeable and Interested. 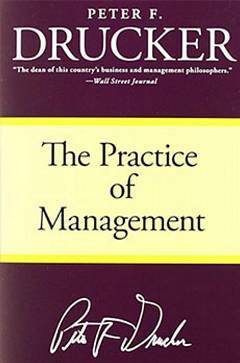 Highly competent but unlikeable people do not succeed as well as their fairly competent but likeable counterparts. The American poet and memoirist Maya Angelou aptly said, “I’ve learned that people will forget what you said, people will forget what you did, but people will never forget how you made them feel.” Idea for Impact: Be pleasant, enthusiastic, and friendly—make eye contact, smile, and say ‘hello’ more. Listen. Be open and approachable. Appreciate the individuality of people. 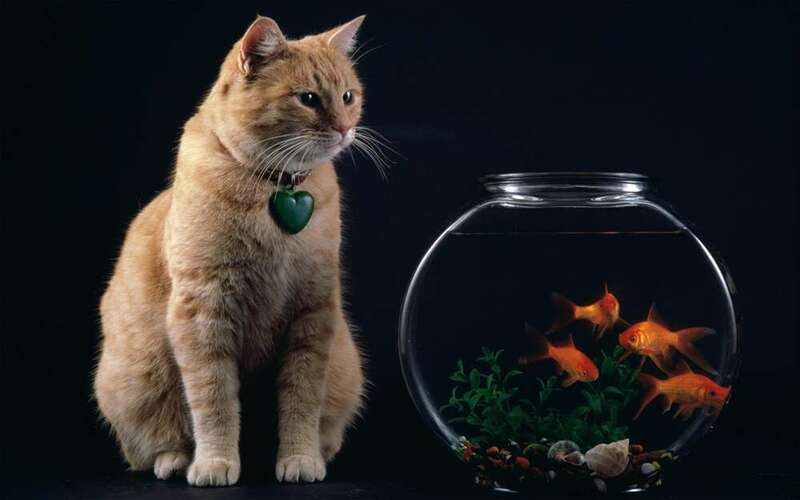 Try to be interested, not just interesting. Be a Good Salesperson. 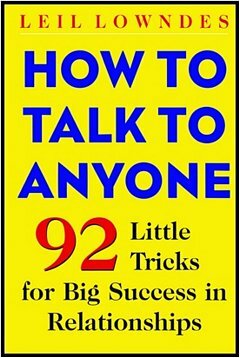 Much of success in life—from getting a Starbucks barista to make a special no-whip, extra-foam latte with half a packet of Splenda to finding a spouse—is really about selling yourself. Every selling situation involves making a connection with an individual who likes and trusts you. An anonymous sales guru once said, “All things being equal, most people would rather buy from somebody they like… and that’s true even when all things aren’t equal.” Idea for Impact: It is useless to work hard and be creative unless you can also sell what you create. Learn to be persuasive. You can’t just talk people into things. Be Visible and Communicate Candidly. How you identify and respond to a problem or a crisis is the ultimate test of your character. 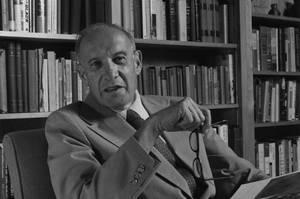 If you do not communicate frequently, people will develop their own perceptions of the problem and its implications. Knowing when to step up your communications efforts to the right levels during difficulties can be a powerful tool in problem solving. Idea for Impact: Keep your eyes open for customers’ inconveniences, difficulties, and troubles as creative problems to be solved. Focus on problem solving. Be visible. Communicate and lead from the front. 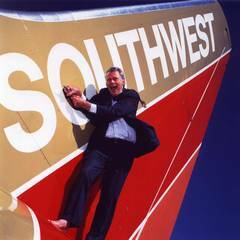 Learn how to handle upset customers. Postscript: This Harvard Business Review article argues that, more than anything else, customers want just a reasonable solution to their expectations. Delighting them by “exceeding their expectations” hardly enhances customer loyalty. 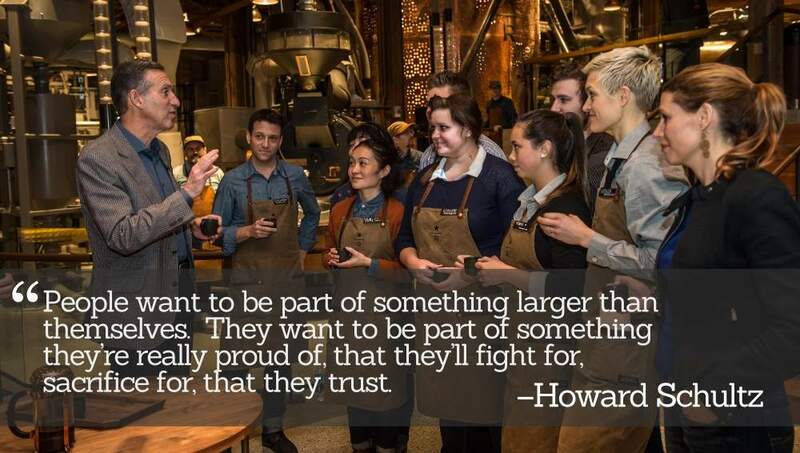 Howard Schultz’s Pour Your Heart Into It (1997) begins with his formative years as a poor German-Jewish boy in Brooklyn and ends with Starbucks’ post-IPO journey to becoming a well-respected and recognized global consumer brand. 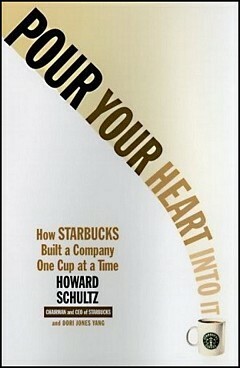 In 2000, three years after Pour Your Heart Into It was published, Schultz assigned Jim Donald as CEO and became Starbucks’ meddling chairman. 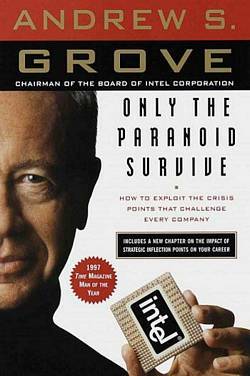 In 2008, following quarter-after-quarter of disappointing sales figures during the Great Recession and a “watering down of the Starbucks experience,” Schultz returned as CEO in 2008 and led the company to commendable growth and profitability. 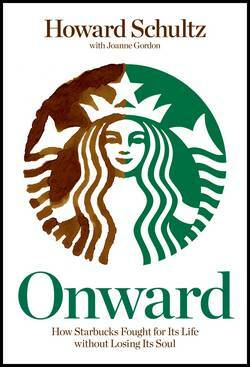 His turnaround memoir (my summary here,) Onward: How Starbucks Fought for Its Life without Losing Its Soul (2012,) discusses how he restored the essence of the Starbucks experience during his second stint as CEO. Earlier this month, Schultz entrusted a deputy with CEO responsibility, but remains chairman. In the same way as in 2000, he hasn’t left the company and focuses on developing Starbucks’ premium Reserve Roastery and Tasting Room stores. In 1982, he joined Starbucks as head of marketing and retailing. On a business trip to Italy, he witnessed the allure of Milan’s café culture. He was specifically fascinated by the passionate connection that the Italians had not only with their coffee, but also with their coffee bars—an integral part of their country’s social life. After returning to Seattle, he could not persuade the original Starbucks’ proprietors to open similar “coffee bar experiences.” Schultz then quit Starbucks and opened his own Il Giornale chain of coffee bars. Three years later, when Schultz was all of 34, Il Giornale purchased Starbucks and adopted its name. The rags-to-riches account of Howard Schultz is one great American entrepreneur success story. Schultz grew up poor in Brooklyn’s subsidized housing projects. At age seven, Schultz was deeply upset when his father suffered after breaking an ankle. With no health insurance or other benefits, the senior Schultz (a blue-collar “beaten man”) worked very hard at dead-end jobs to atone for medical expenses and offset his lost pay. That incident left a profound impression on Howard. 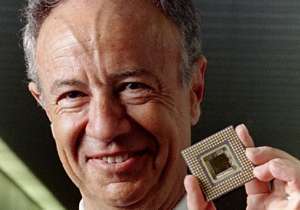 “As a kid I never had any idea that I would one day head a company. But I knew in my heart that if I was ever in a position where I could make a difference, I wouldn’t leave people behind,” he avows. Starbucks was attempting to accomplish something more ambitious than just grow a profitable enterprise. We had a mission, to educate consumers everywhere about fine coffee. We had a vision, to create an atmosphere in our stores that drew people in and gave them a sense of wonder and romance in the midst of their harried lives. We had an idealistic dream, that our company could be far more than the paradigm defined by corporate America in the past. 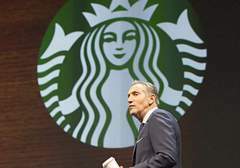 Over the last few years, Schultz has been increasingly politically active and has used the platform of his office at Starbucks to share views on matters that are peripheral to Starbucks’ business and operations. In 2015, for instance, Starbucks got into hot water after launching a bold “Race Together” campaign in the aftermath of the Ferguson racial unrests. 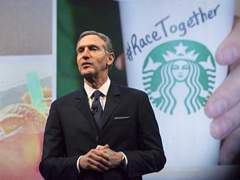 With his characteristic flair, Schultz encouraged baristas to discuss race with customers at Starbucks stores “under the belief that it’s a critical first step toward confronting—and solving—race-related issues as a nation” according to this USA Today article. Alas, Schultz’s idea backfired and Starbucks called off the initiative. More recently, after President Trump’s executive order excluding refugees from specific countries, Starbucks announced its intention to lead a global effort and hire 10,000 refugees globally by 2022. Trump supporters promptly boycotted Starbucks. Schultz is speculated to be considering running for the 2020 Democratic presidential nomination. 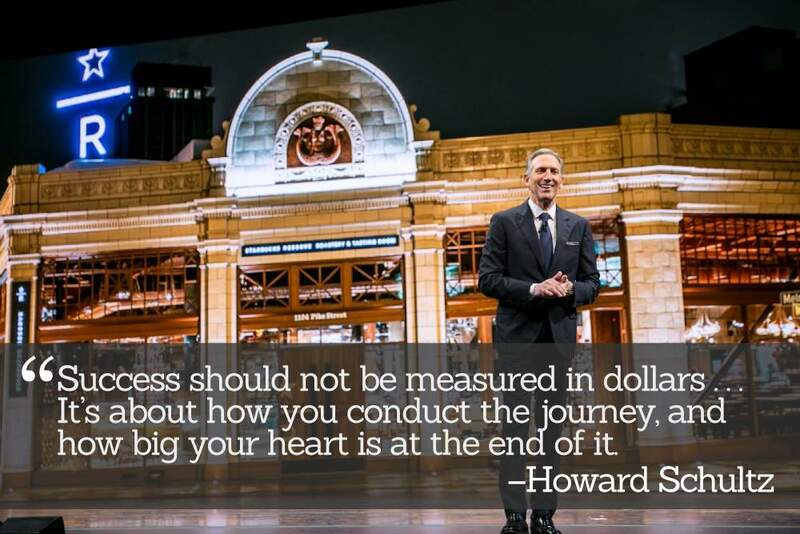 Howard Schultz’s description of how Starbucks transformed an entrenched commodity into a value-laden brand and a differentiated experience makes Pour Your Heart Into It an absorbing story of entrepreneurial success. 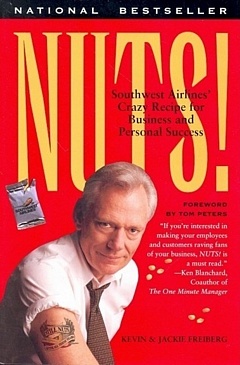 Schultz portrays himself as a passionate, dedicated, and visionary entrepreneur. But then again, he appears impulsive as a manager and brash as a capitalist—often in little doubt that his own preferences for the Starbucks experience will reflect of those of its customers. Develop a close relationship with your customers through the quality of your product and your customer service. Continually reinvent your product and your business, even when you are experiencing success. 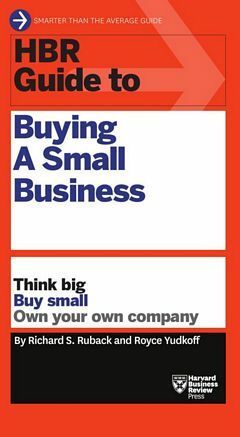 When you start a business, work hard to instill values and beliefs. Set the standards and build the culture. 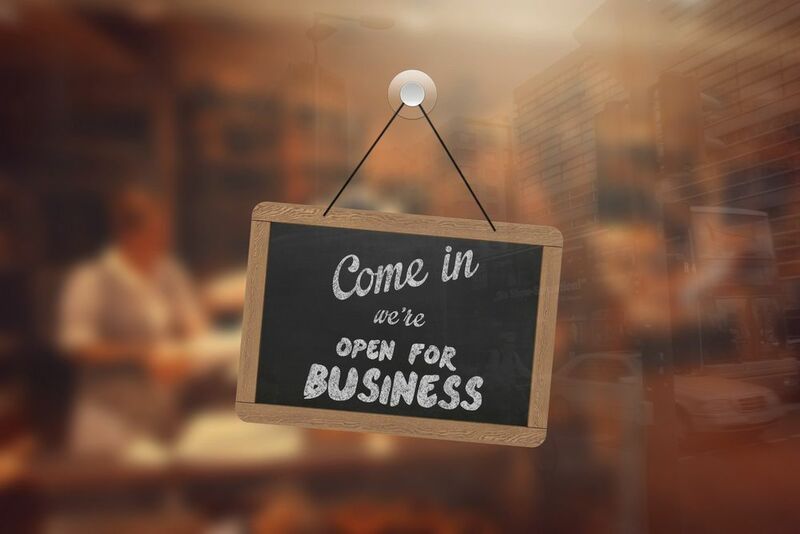 Any consumer business is only as good as its customer-facing employees. When an organization’s employees sincerely believe in its product, service, and business, they will care about the customer, perform at higher levels, and eventually increase the company’s value of the organization. From an angry customer’s perspective, the impressions left by customer-service providers are long-lasting and can heighten the impact of a service experience, for better or worse. A failure to recognize and quickly respond to the needs of angry customers can make them feel ignored, frustrated, and powerless. 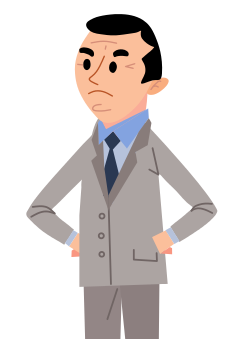 Here are nine guidelines that can result in a constructive interaction with an angry customer and restore his perception of satisfaction and loyalty. Don’t adopt an angry tone. Stay calm and professional. 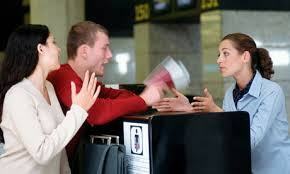 When an upset customer starts shouting or being foul-mouthed, you’ll gain nothing by reacting in a like manner. 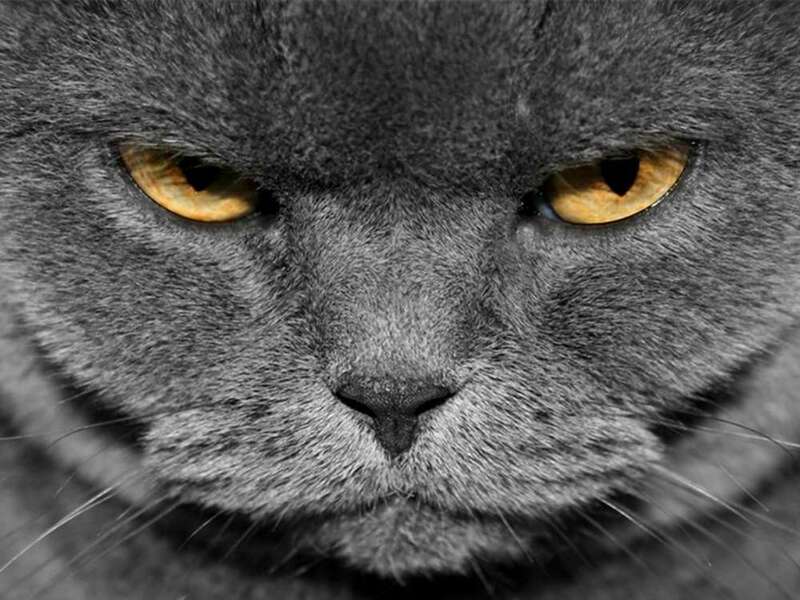 Actually, responding to anger with anger can easily escalate the hostilities and thwart meaningful communication. Exercise self-control and regulate your feelings. Without remaining calm, you cannot break through emotional barricades or preempt the customer’s frustrations going from bad to worse. If the customer is yelling, ask him to speak slower. A louder voice often goes with a faster speech. When the customer slows down his speech, the level of his voice will also drop. Repeat this request as many times as necessary to calm him down. Let your angry customer vent. When a customer is upset, what you tell him matters less than what you enable him to tell you. The first thing an upset customer wants is to vent. 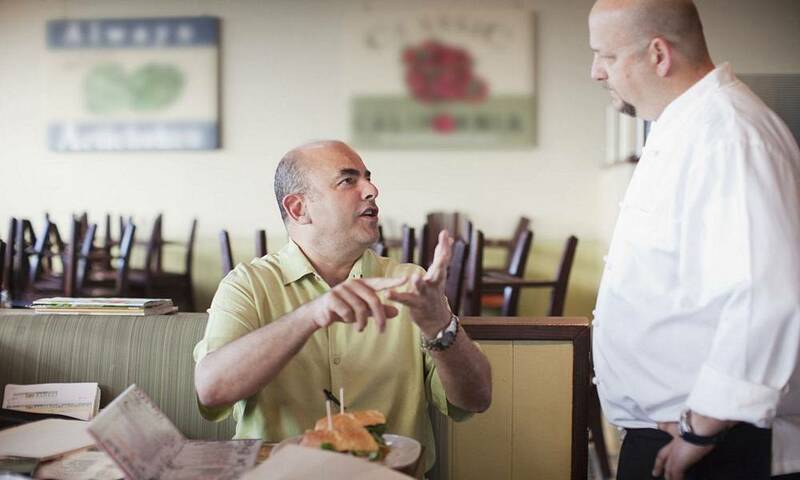 Commonly, just the modest act of listening patiently can defuse the customer’s anger. Only after you facilitate getting the customer’s emotions off his chest can you have a constructive discussion. Demonstrate sincere empathy for the customer’s feelings. Say, “I can understand why this situation would upset you. I’m sorry you feel that way.” Your best response to the customer’s anger is empathy. Ask what the customer would like to do to have the problem solved. Ask, “What can we do to make this right for you?” By shifting the customer’s focus from annoyance to problem solving, you can determine ways to negotiate a satisfactory solution. If the customer’s request cannot be met, provide alternative solutions that may alleviate the situation or placate the customer. Let common sense prevail over standard operating procedure. 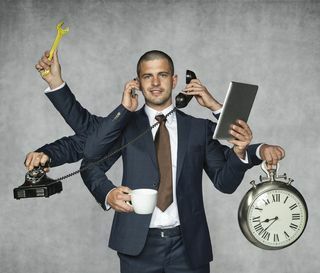 Much of current customer service initiatives (especially with outsourced call centers) has devolved into standard operating procedures, carefully formulated decision-trees, and scripted answers that customer service agents dispense mechanically. To an upset customer, these automated responses often seem hollow and inacceptable. Deviate from the canned responses and use good judgment. 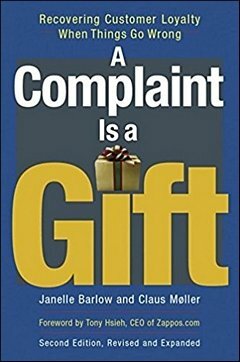 Exercise the autonomy you’re granted over how you can respond to help solve customer complaints. If necessary, involve your manager. Don’t need to give a “yes” or a “no” answer on the spot. 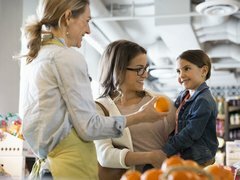 If the customer asks for more than you’re able to accommodate, defer your answer by saying, “Give me a minute to consider all the options I have for you” or “let me talk to my boss and see how I can help you.” After weighing the pros and cons, give your answer and offer a reason if necessary. This way, even if the customer doesn’t get a “yes” from you, he will still appreciate knowing that you’ve seriously considered his appeals. Idea for Impact: Body language, phrasing, and tone can have a big impact on angry customers who are on the lookout for evidence of compassion and want to be reassured that they have chosen a good provider for their product or service.